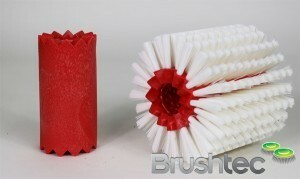 Quality Brushware from a world class manufacturer. Take the strain out of carpet shampooing! We are always looking for novel uses of brushes…but! Wire brushes for airport runway? 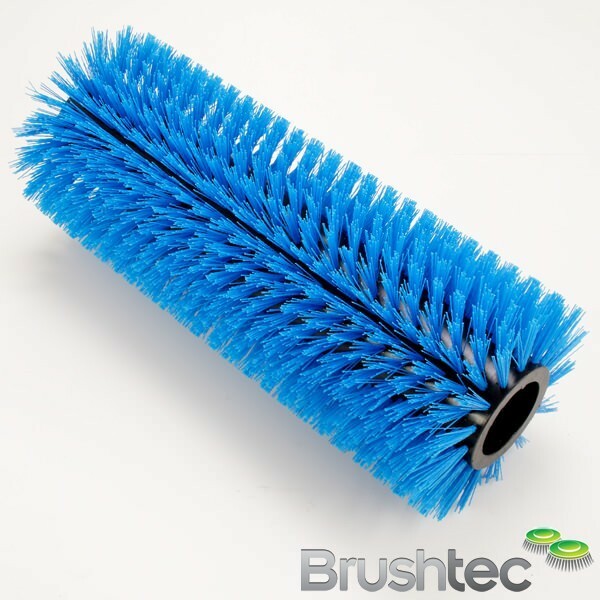 Brushtec’s cutting edge robotic brush machine.